I have a sort of extremely light and strong bridges, adapted to be most easily carried, and with them you may pursue, and at any time flee from the enemy; and others, secure and indestructible by fire and battle, easy and convenient to lift and place. I would contrive catapults, mangonels, trabocchi, and other machines of marvelous efficacy and not in common use. And in short, according to the variety of cases, I can contrive various and endless means of offense and defense. 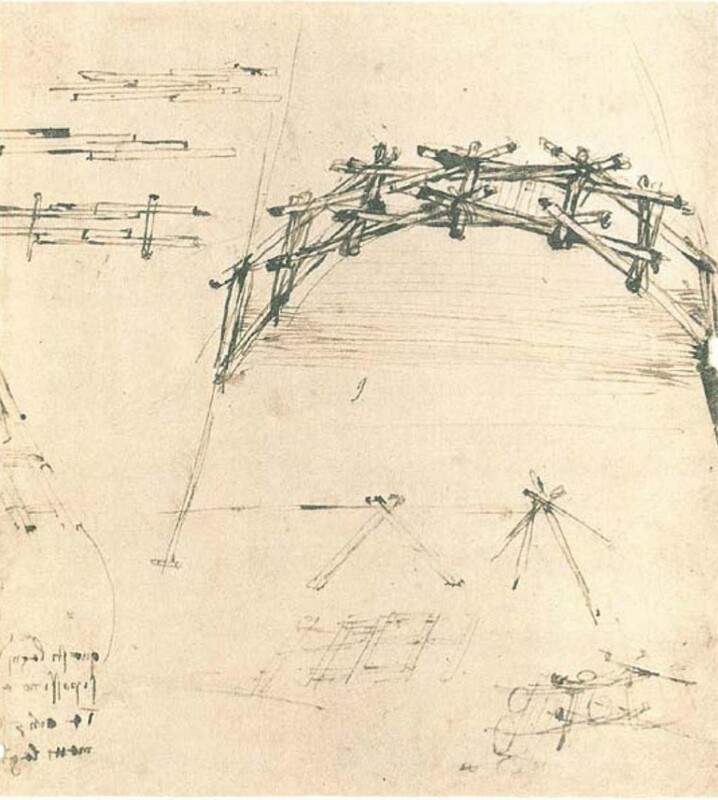 Even 500 years later, the remarkable Leonardo da Vinci can teach us something about what we do today.